The Pearce Family Foundation is a non-profit charity that works to provide financial assistance and resources to the community to support families with a child facing chronic or life-threatening illness. 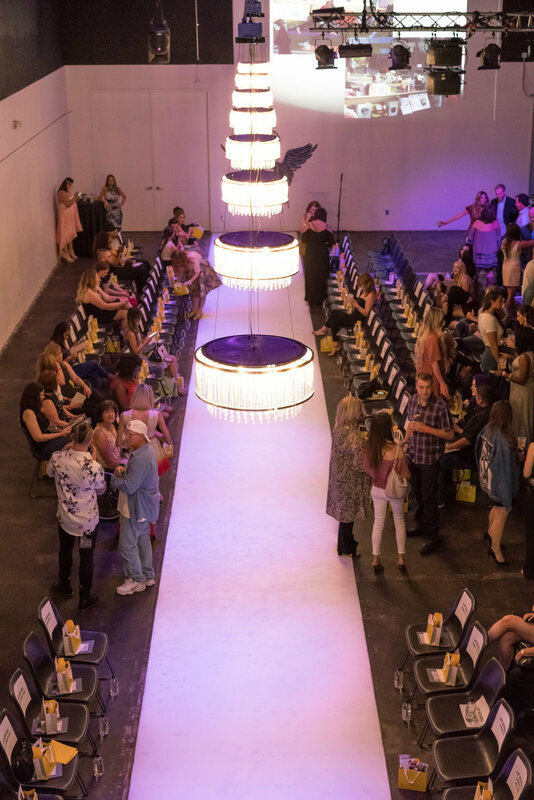 The foundation partnered with Phoenix Fashion Week Stylist of the Year winner, Ashley Paige to put on The Runway of Hope Fashion Show. All proceeds of the event went towards Angels Around Us of AZ, to help ease the burdens of daily life so families can focus on their child’s journey to get well. 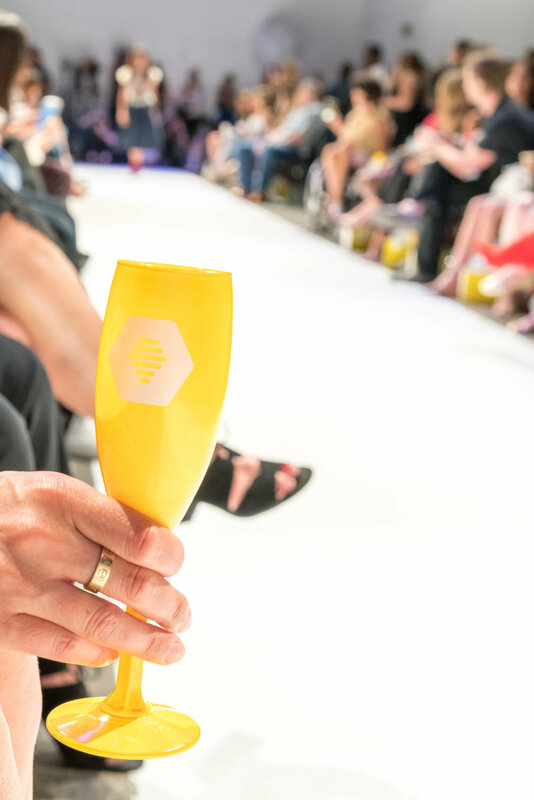 We have all had our fair share of daydreaming about Fashion Week Paris, or living vicariously through the Kardashians Snapchats during New York Fashion Week. Point being they are glamorous, fun, and honestly just magical. The Runway of Hope fashion show was no exception. It was such a dreamy event and we had the best time. They even had E! News reporters emceeing and entertaining the crowd. Everything about the evening was absolutely perfect. From the yummy appetizers, to cocktails (mocktail for me, I don’t want to talk about it), to gorgeous designs, and the amazing cause we were all there for, it was definitely a night to remember. 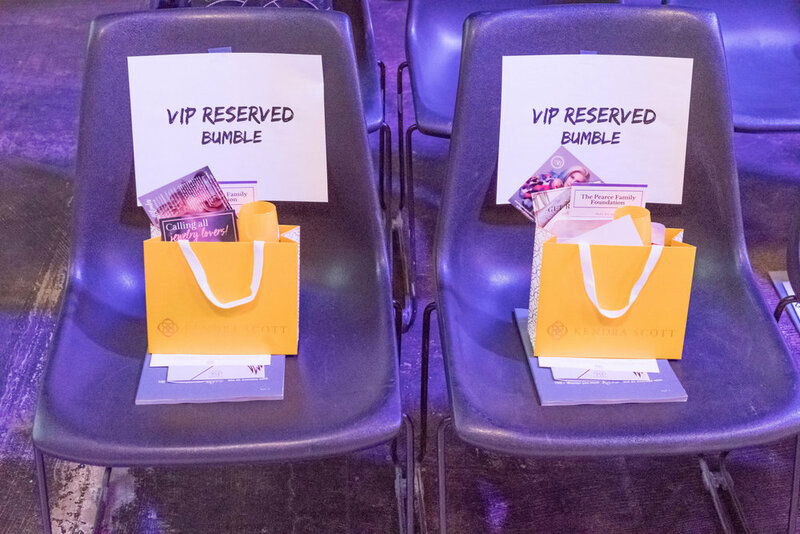 I am so proud that Bumble got to be a part of such an amazing event, for an amazing cause. I can’t wait for next year! Thank you Pearce Family Foundation!